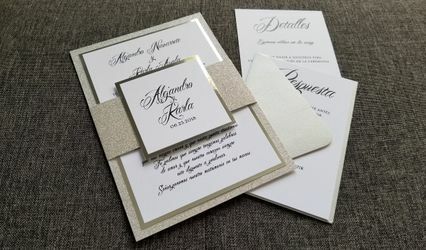 We have created handmade wedding invitations at our family boutique for several years and now expanded our beautiful new collection online. 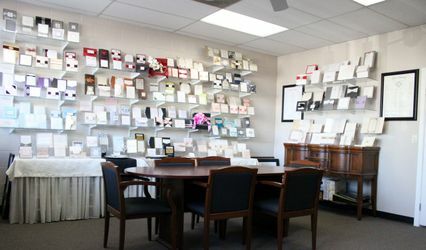 Click here for our boutique reviews. 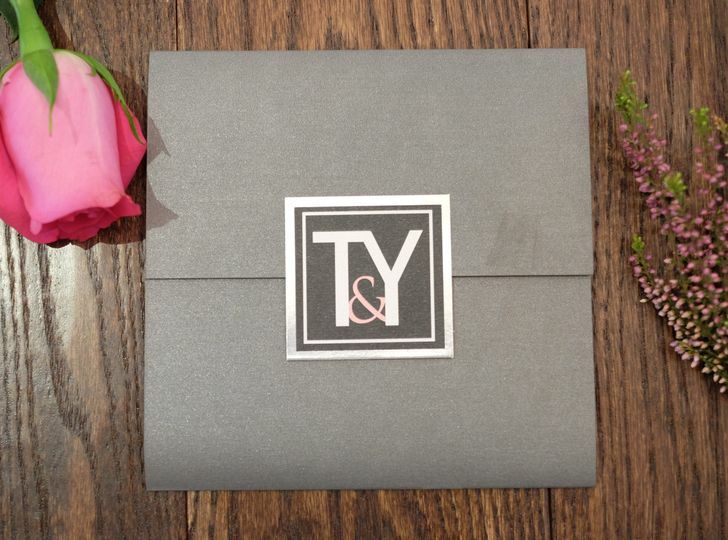 We pride ourselves on excellent customer service with invitations that brides will be ecstatic over. with all the best materials. Your wedding is the most important day and we want to create a wonderful experience for you. 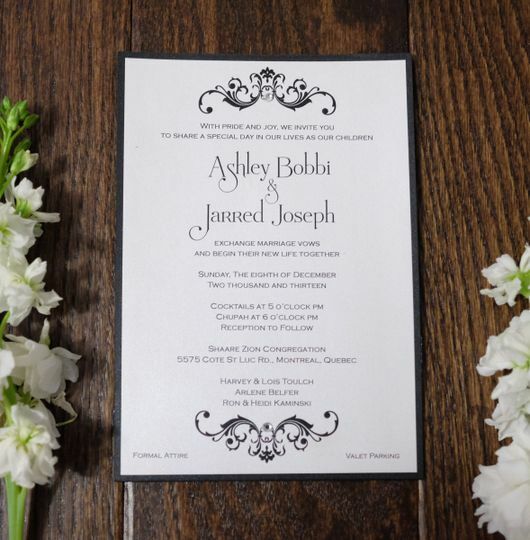 For all orders and design work, feel free to contact Julie by email Blueberryinvites@gmail.com. 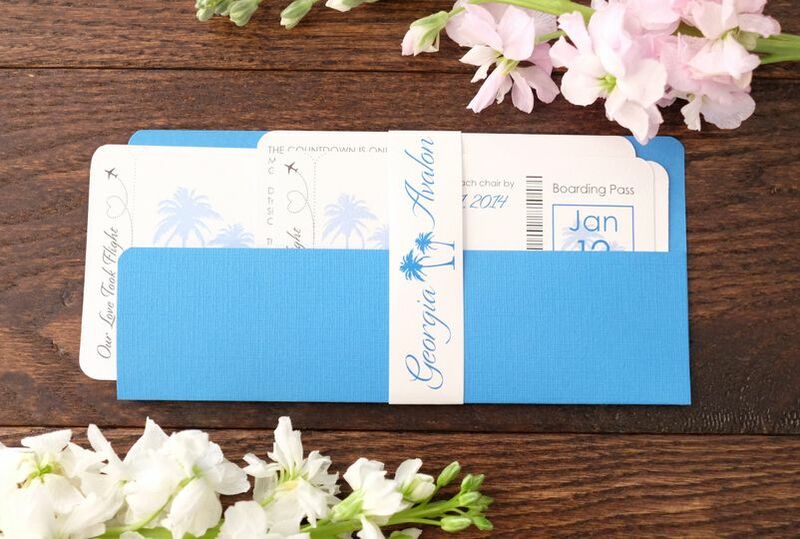 Absolutely stunning invitations! Thank you so so much! 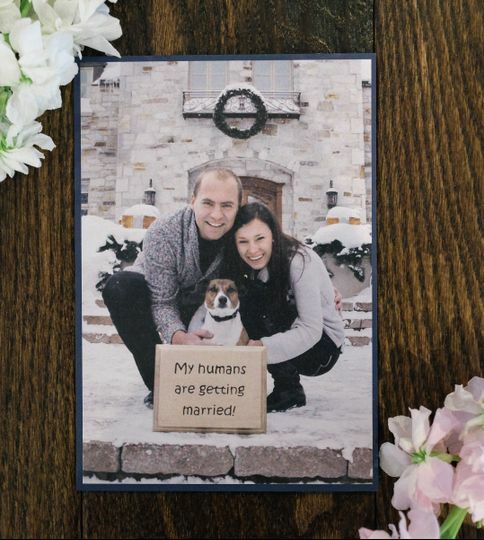 We had custom made save the date cards, as we were planning our wedding two years in advance and didn't want any of our guests to not have the availability to come and found some perfect for our vintage/tea party-style theme. 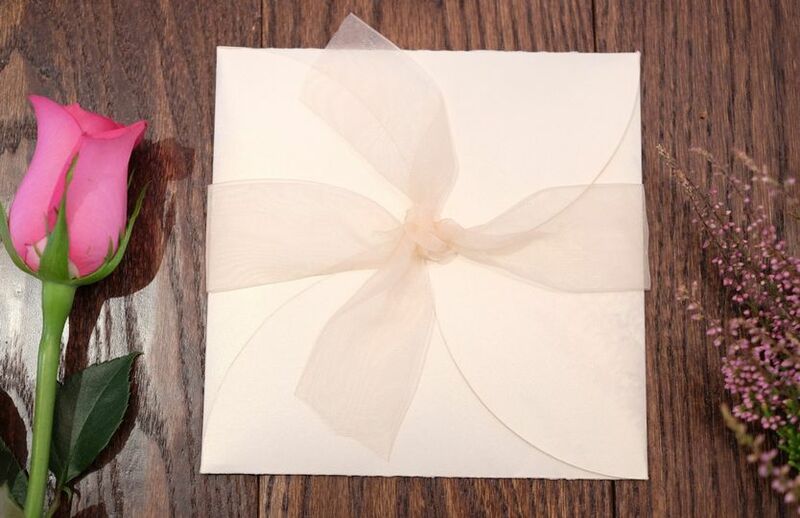 We couldn't find any invitations to even come close, so I got in touch with the lovely Julie, told her which of her lovely invitations were most relevant to our theme and sent a photo of the save the date cards we already had and she was adamant they could create something beautiful to match. When I was given the quote for the overall price, my eyes nearly popped out of my head in disbelief! 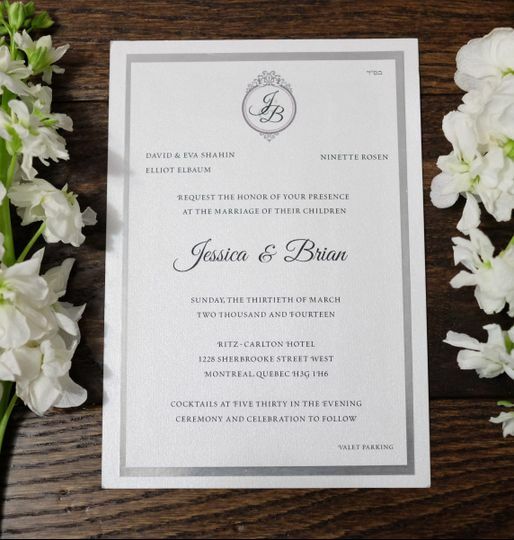 For the same thing I had sale of the other vendors here in the UK, her costs were a fraction of the price, which, if you saw the invitations, you would not believe! Such a helpful customer service and couldn't have asked for more- definitely recommended. 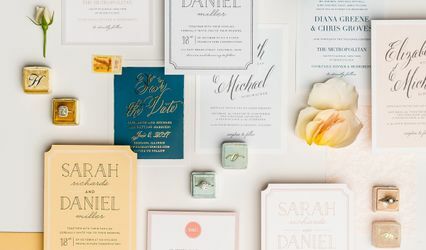 If you do choose to use this vendor to create the invitations for your special day, I can guarantee they will not disappoint! 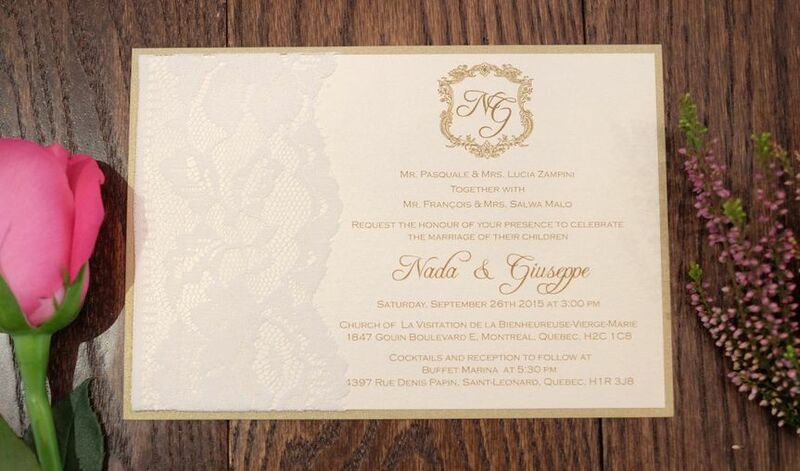 The invitations we have received are everything we were looking for and more! Thank you so much to you and your team, Julie! 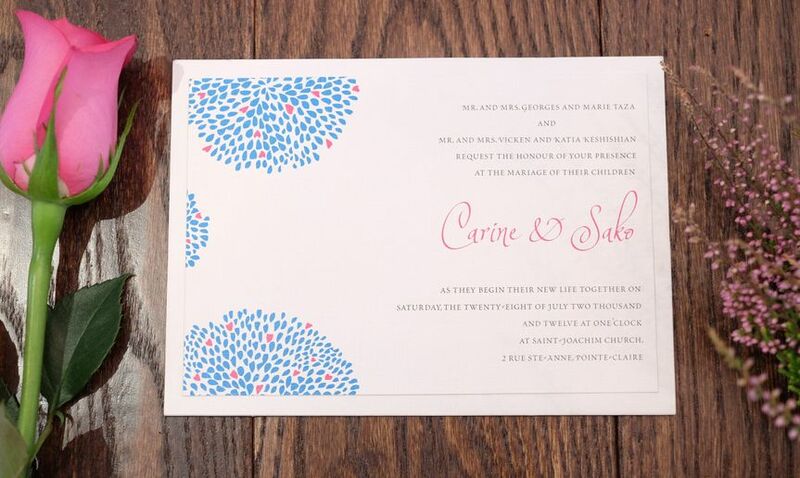 I absolutely loved working with Kiwi invitations! They did a great job on my invitations they are beautiful! They provide excellent service and were fast and quick! I can not explain how amazing Julie made this process. During the design process every idea I had she would try it or let us know of a better way to get it done. She is prompt with responding to your emails as well. 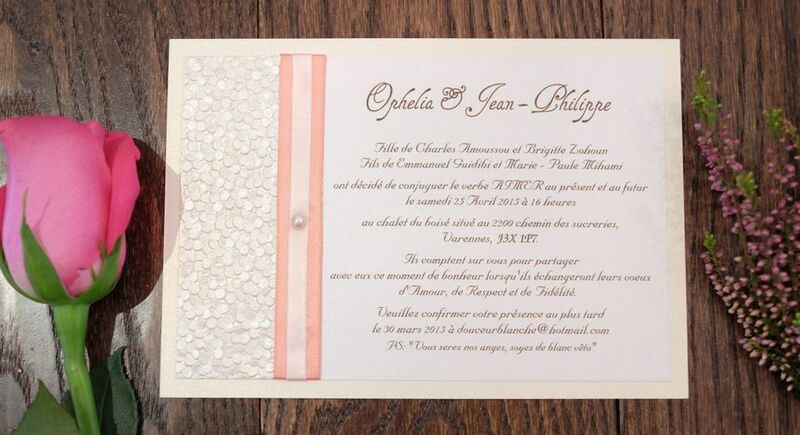 Upon, receiving our invitations I couldn't do anything but smile. They are beyond my expectation. Do not look any further for invitations, Kiwi Invitations, is the right choice. You will not be disappointed by the work or customer service! Thank you again Julie and staff!